You most certainly can! 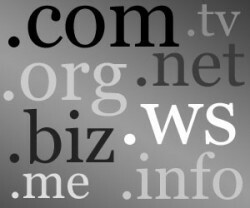 By clicking on the “multi search” you can register multiple Domain Names (no limit) at once. When you register multiple domains, you are also eligible for volume discounts.